Stopping long-term, low-dose aspirin therapy may increase your risk of suffering a cardiovascular event. Risk increases shortly after stopping and does not appear to diminish over time. 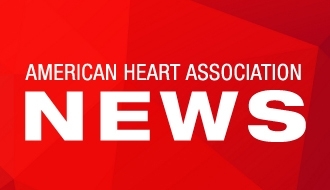 DALLAS, September 25, 2017 — Stopping long-term, low-dose aspirin therapy may increase your risk of suffering a cardiovascular event, according to new research in the American Heart Association’s journal Circulation. Aspirin, taken in low doses, is used to help reduce the risk for recurrent heart attack or stroke. Aspirin inhibits clotting, lowering the risk of cardiovascular events. 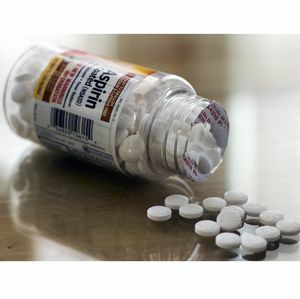 Nearly 10 to 20 percent of heart attack survivors stop daily aspirin use within the first three years following their event. In broader patient settings, discontinuation rates of up to 30 percent and poor aspirin compliance in up to 50 percent of patients have been reported. 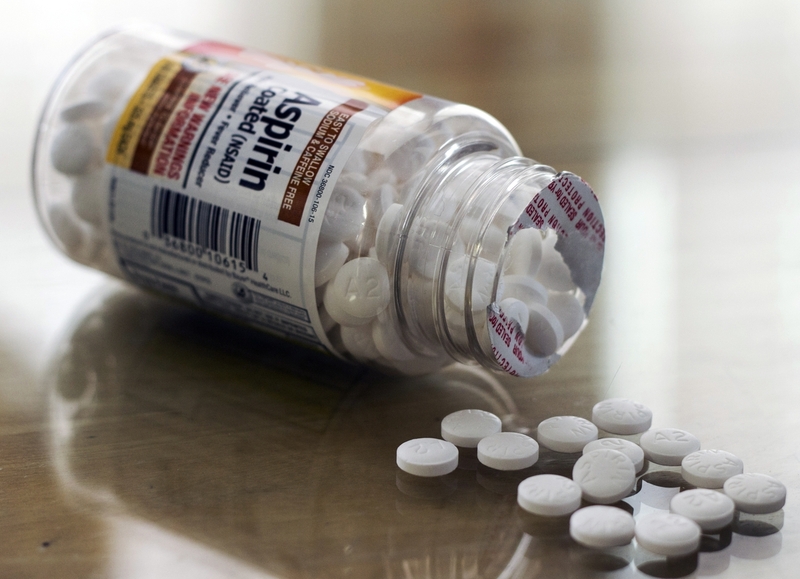 To study the health effects of stopping aspirin therapy, Swedish researchers examined the records of 601,527 people who took low-dose aspirin for heart attack and stroke prevention between 2005 and 2009. Participants were older than 40, cancer-free and had an adherence rate of greater than 80 percent in the first year of treatment. an elevated risk of cardiovascular events that increased shortly after discontinuation of therapy and did not appear to diminish over time. 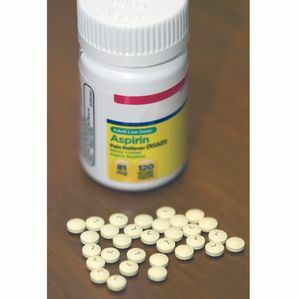 Studies have suggested patient’s experience a “rebound effect” after stopping aspirin treatment, this is possibly due to increased clotting levels from the loss of aspirin’s blood-thinning effects. 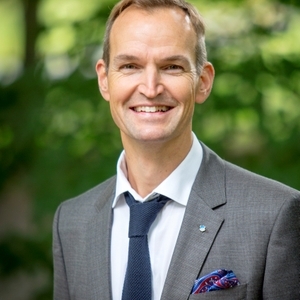 Because of the large number of patients on aspirin and the high number who stop treatment, the importance of a rebound effect may be significant, Sundstrom said. 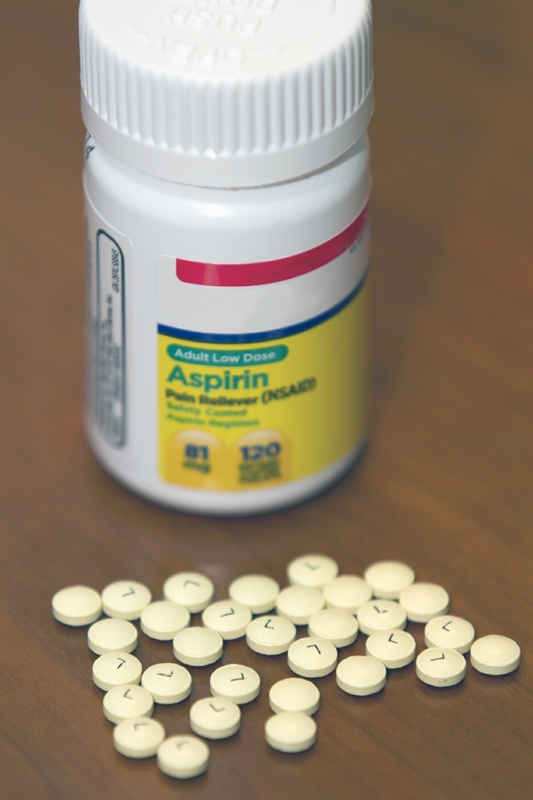 “We hope our research may help physicians, healthcare providers and patients make informed decisions on whether or not to stop aspirin use,” Sundstrom said. The American Heart Association recommends that people at high risk of heart attack should take a daily low-dose of aspirin (if told to by their healthcare provider) and that heart attack survivors also take low-dose aspirin regularly. Co-authors are Jakob Hedberg, M.D., Ph.D.; Marcus Thuresson, Ph.D.; Pernilla Aarskog, M.Sc. ; Kasper Johannesen, M.Sc. and Jonas Oldgren, M.D., Ph.D. Author disclosures are on the manuscript. The study was funded by Uppsala University, Uppsala County Council and AstraZeneca. After Sept. 25, view the manuscript online.